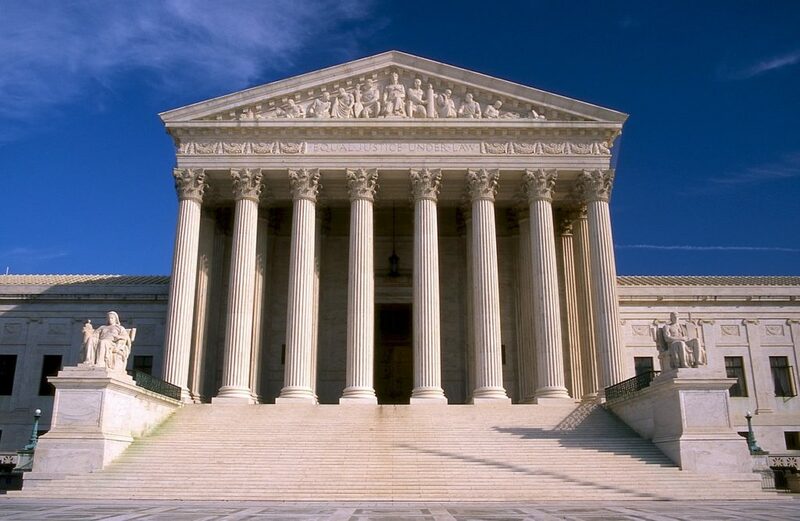 WASHINGTON D.C. – A February 27th Supreme Court decision says that immigrants in the United States illegally may be detained at the request of the federal government and are not required to be given bail hearings or the rights that advocates for detained immigrants said they have. The ruling, in most parts a 5-3 decision, overturned a Ninth Circuit ruling that said immigrants present in the United States illegally could be detained for a limited period of time and had the right to periodic bond hearings while detained. The Supreme Court ruling reinforces that the Attorney General has the authority to issue requests to detain immigrants present in the United States illegally, or immigrants who have violated certain laws, and that there is no requirement for authorities to offer bond hearings or limit the detention – in effect saying that immigrants subject to detention orders do not have the same rights as American citizens. Other areas of the majority opinion use harsh language in responding to the claims by the counsel of the detained immigrant at the heart of the case, calling one claim “textual alchemy” and saying that their arguments “misread” statute. Detention of immigrants at the request of the federal government have at times been a flashpoint in parts of Maine where County Sheriffs such as Cumberland County Sheriff Kevin Joyce and York County Sheriff Bill King have expressed concerns and clashed with Governor Paul LePage for saying they would refuse to detain immigrants at the request of the federal government. Citing concerns about violating civil liberties and the specter of lawsuits, groups such as the ACLU of Maine have urged local law enforcement to defy the federal government, calling some detentions unconstitutional. The Supreme Court disagrees with that argument, strongly supporting the Attorney General’s statutory authority in their decision.